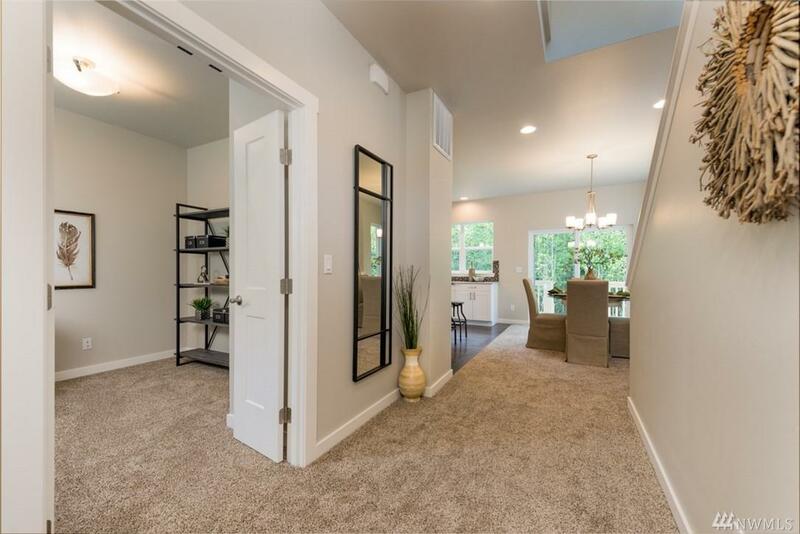 Enjoy the relaxed and easy lifestyle in your quality new home in the wonderful community of Port Ludlow. Entertainers dream with an open flow & large lot. 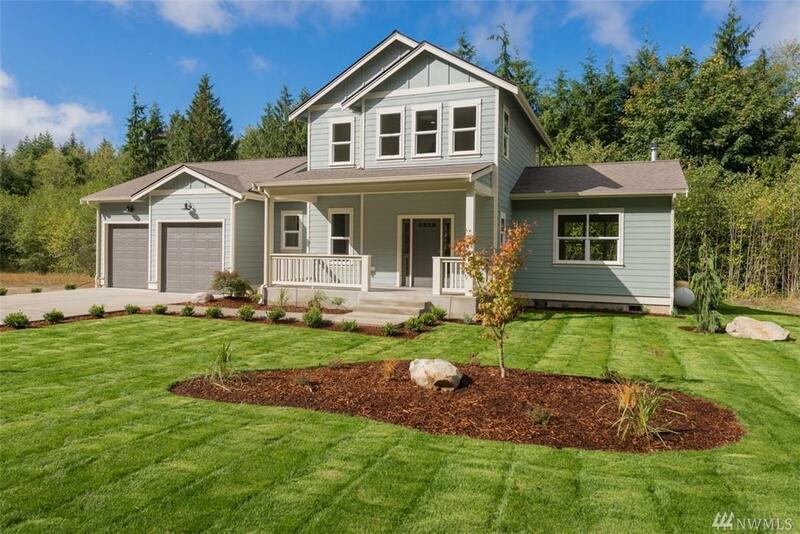 This home feels custom, with an amazing kitchen, quartz counters & big island. 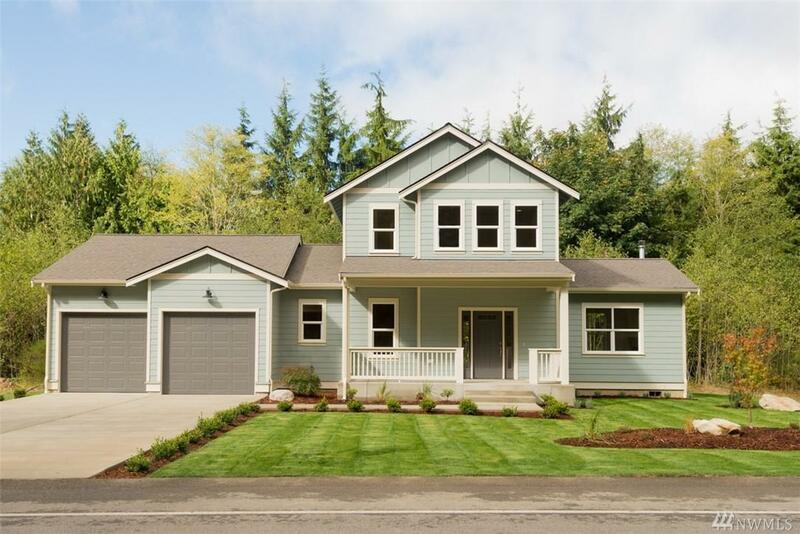 Spacious master on the main with dual sinks, walk in shower, large walk-in closet, plus ample storage. Gas fireplace in the living room adds to the cozy feel. Work from home, or just keep organized in your private den. 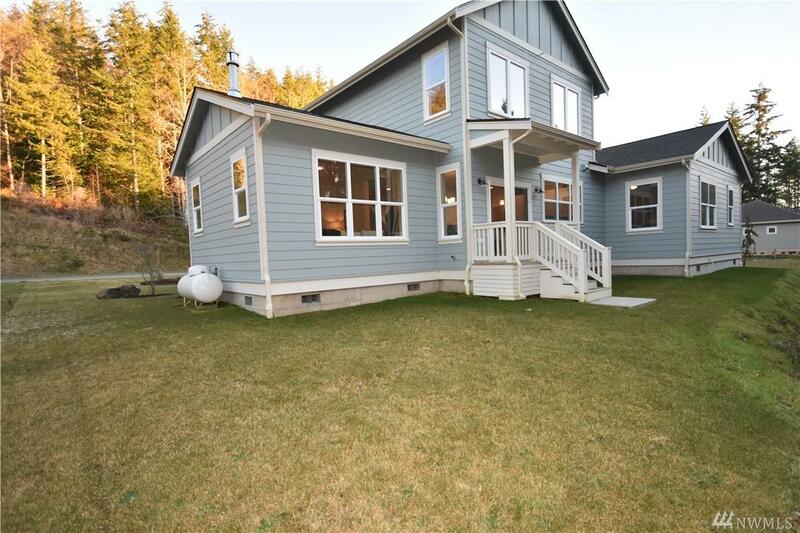 Upstairs, 2 bedrooms, plus loft & full bath.